Cape Town – Filming for the upcoming standalone Joker movie is in full swing and currently taking place in New York. 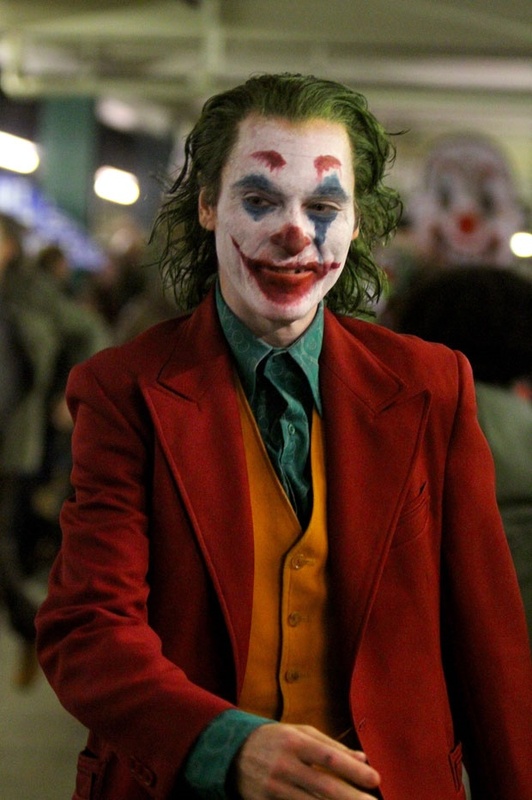 Following the release of the first footage showing Joaquin Phoenix in full makeup as the Joker, the actor was spotted filming scenes inside an NYC Subway station in Uptown, Manhattan on Saturday. Paparazzi snaps show Joaquin dressed as the eerie character while on the movie set. Joker is scheduled for release in October 2019.